Tank and The Bangas! Tickets at the Door! Online sales have ended, there will be tickets available at the door. Music starts at 8 PM. 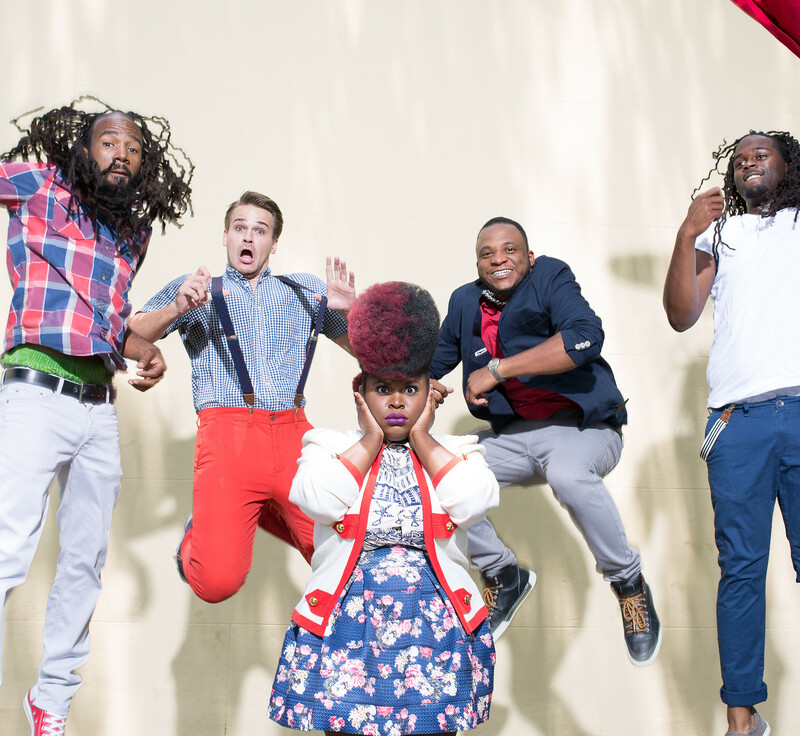 Get ready to experience why Tank and The Bangas are the band with the biggest buzz in New Orleans! THIS SHOW WILL START AT 8 PM! Tickets are $10.